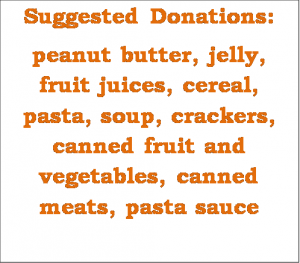 When you’re at the market or in your pantry please think of others in need. *Please check the expiration dates before donating, dates beyond 12/1/16 are best. All food will be delivered to the Addison County Food Shelf which is in desperate need of donations! Thank you! This entry was posted in Midd Blogosphere and tagged For Staff, Midd News & Events on November 14, 2016 by Missey. Nina Vila is a certified Pilates Instructor with 18 years of experience and expertise. Pilates brings your body back to the natural function it was designed for. This class will rebalance and lengthen your body with gentle and effective exercises based on using your deep core muscles and the whole body as a unit. Expect improved everyday proper body function when bending, twisting, and turning. You will feel better, have less physical pain, restore your physical self-confidence, increase your daily energy and just feel good again! If you need a PE credit this is a great way to get it! * $10 discount courtesy of the Wellness Committee for the first 20 faculty/staff to register! Registration opens September 12th at 10 am! Only 35 spaces available sign up quickly! *The first 20 College faculty/staff to register will receive a $10 discount, courtesy of the Wellness Committee. Sorry, this discount is limited to current faculty/staff only; other ID card holders are not eligible. Classes are open to Middlebury College Students/Faculty/Staff. This entry was posted in Midd Blogosphere and tagged For Faculty, For Staff on August 31, 2016 by Missey. Staff Council is pleased to announce the results of the recent election. Many thanks to our outgoing representatives for all their hard work over the last two years. This entry was posted in Midd Blogosphere and tagged Uncategorized on June 8, 2016 by Missey. Thanks to all staff who completed the Compensation Survey we conducted in late March / early April. Attached are the results. Comments are not being shared with the whole campus, but were shared with the administration after removing any that might have identified an individual. This survey had more detailed questions about compensation than the last overall Staff Council Survey done in the fall of 2014. When questions were similar, comparisons are noted. A total of 323 staff took the survey so results should be considered in light of that. We appreciate the time you took to share your opinions and comments with us so that we can better focus our attention on the issues that matter to you. This entry was posted in Midd Blogosphere and tagged Uncategorized on May 10, 2016 by Missey. This is an annual opportunity to meet face-to-face with members of the board and share your work experiences. We hope you will drop by! This entry was posted in Midd Blogosphere and tagged Uncategorized on May 6, 2016 by Missey. Staff Council would like to thank everyone who donated to our March food drive. It was a great success! 343 pounds was donated to the local food shelves! Also, many thanks to those who volunteered to set out collection boxes, calculate donated pounds of food, and deliver them to the food shelves on behalf of the Middlebury Staff. Great things happen when Middlebury Staff comes together. This entry was posted in Midd Blogosphere and tagged For Faculty, For Staff on May 4, 2016 by Missey. 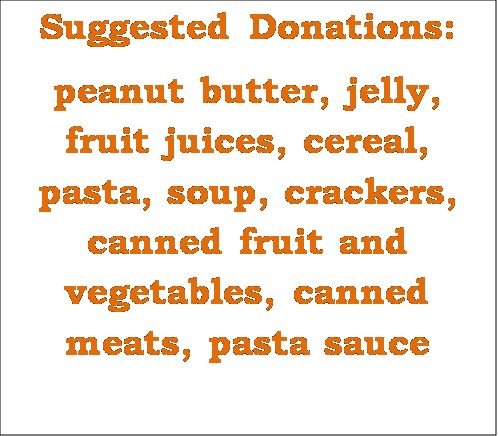 When you’re at the market or in your pantry please think of others in need. We will be collecting from March 14-24. Boxes are located in the Service Building, Mahaney Center for the Arts, Munroe Hall, Athletics (various locations), Freeman International Center, 700 Exchange St., Davis Library, Painter house, Sunderland and McCullough (the Grille). 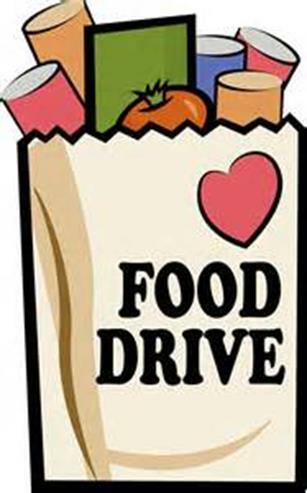 All food will be delivered to area food shelves on March 24th. Please check the expiration dates before donation, dates beyond 5/1/16 are best. This entry was posted in Midd Blogosphere and tagged For Faculty, For Staff on March 16, 2016 by Missey.